The results of digital projects on coin finds: including GIS applications, statistical studies, database and online applications, etc. General studies on coin finds from the Iron Age to the Medieval period. 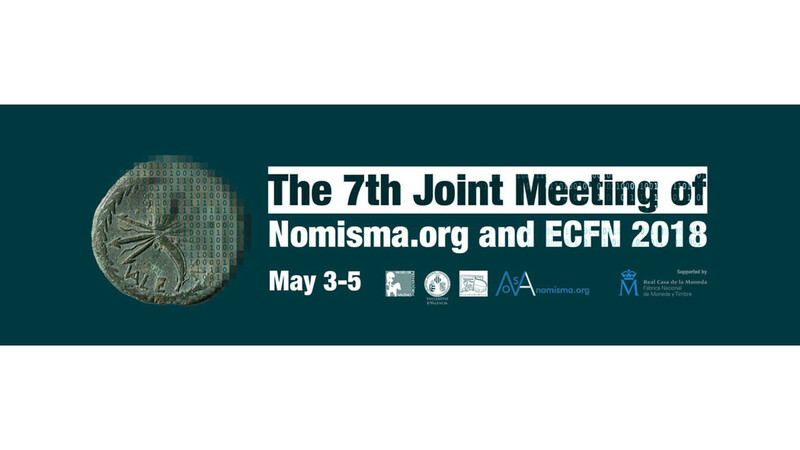 In addtion to presentations in these areas, the gathering will also hold a series of meetings of Nomisma.org working groups devoted to specific periods and areas of numismatic study. These are open to anyone with an interest in exploring the development of Linked Open Data technologies for numismatic web publication.